Nigerian music star Timaya has been hiding his second baby mama for a while now. Apparently the dancehall singer has let the ‘cat’ out of the bag. The ‘Sanko’ crooner openly wished his baby mama a happy birthday. The two had a child together Emmanuel just a few months ago. 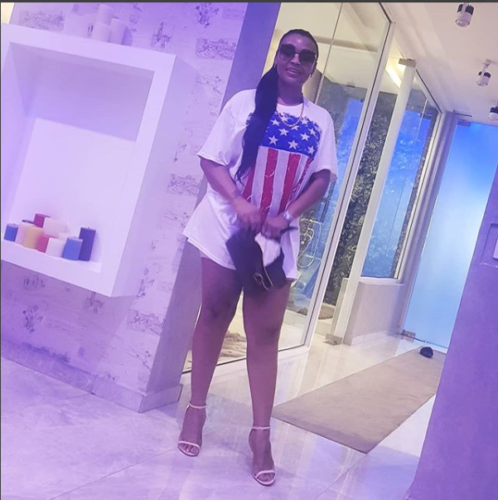 Timaya shared the photo of his baby mama on Instagram while posting his message to her.